Adventure Time. . Wallpaper and background images in the Adventure Time club tagged: adventure time finn jake. coolio but where's princess bubblegum!!!!???? 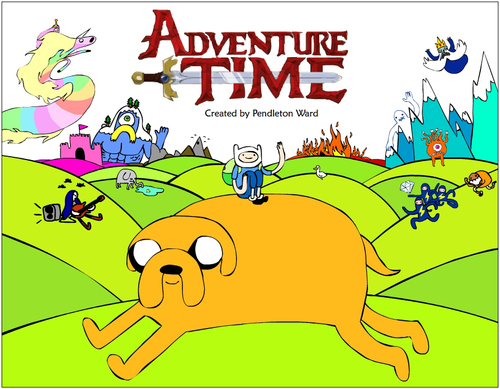 I love this pic so much Aventure Time Rocks and makes your imagination go wild!!!!!!!!!!!!!!!!!!!!!!!!!!!!!!!!!!!!!!­!!!­!! !­!